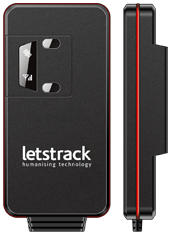 Letstrack is starting its services in Thane, Mumbai. 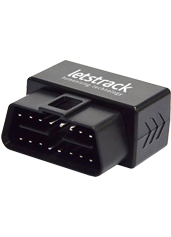 Letstrack is a GPS tracking company that offers the best GPS devices in Indian market with its Government approved ARAI certified AIS 140. Basically, it is a UK based company that has started its operations in India too. 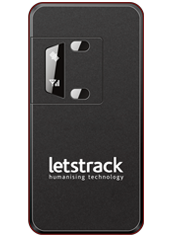 The main aim of the organization is to keep your loved and valuable assets safe and unharmed that is possible through the use of Letstrack’s devices that are highly advanced and easy to use for everyone. 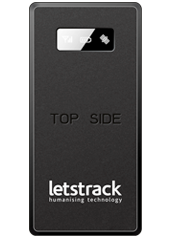 Letstrack’s GPS devices are very useful for personal as well as business objectives. 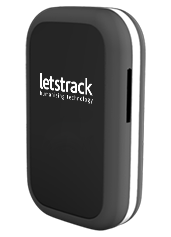 These devices will help you track loved one and businesses with the use of the Internet. 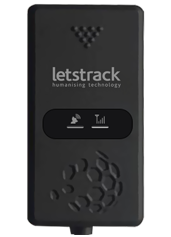 We offer free GPS tracking mobile App and web-based software. You just need to pay only for the device. Business owners can get benefit from these devices in various ways. 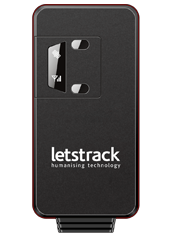 You can use our devices for tracking employees, vehicles, fleets and so on. The company can do route analysis to get the best route in various perspectives like jam, red lights, distance and many more. This means you can save a lot of fuel cost by doing this analysis. 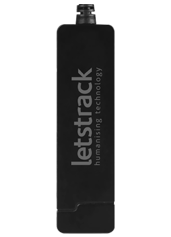 Letstrack also offers Fleet management solutions for fleet services provider companies in India. The accuracy of data and the reliability of the system show the trust of people who are using our solution. We are happy to provide the opportunity for every commercial or corporate fleet user Worldwide to improve their use of fleets, keep their assets secure & make their workforce more productive. 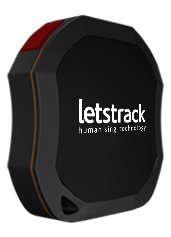 These GPS devices offer many features like speed alerts, real-time tracking, zone alerts and many others.